Pennsylvania is on track to be the first state to license a number of universities to begin scientific studies of marijuana. Just three months after legalizing medical marijuana, the state is taking action to provide peer-reviewed research on the topic. So far, eight universities have research permits in hand. Governor Tom Wolf announced permit holders. They include the University of Pittsburgh School of Medicine, the Perelman School of Medicine at the University of Pennsylvania along with the Lewis Katz School of Medicine at Temple University, the Drexel University College of Medicine, Lake Erie College of Osteopathic Medicine, Penn State College of Medicine, Philadelphia College of Osteopathic Medicine and Sidney Kimmel Medical College at Thomas Jefferson University. During the press conference, the governor stated, “Today, medical research is so limited by the federal government that only a few doctors can even have access to medical marijuana,” He continued by saying, “Pennsylvania’s premiere medical schools will be able to help shape the future of treatment for patients who are in desperate need not just here, but across the country.” His remarks come after decades of federally enforced policies that limit and all but prevent medical research into marijuana. Marijuana has a long history in America. Most of that history includes federally managed and funded programs refusing to even look at cannabis medically. Medical and educational institutions are often denied research requests by regulatory and drug enforcement agencies. This makes it all but impossible to find valuable medical insights. On top of that, the few instances where research is allowed are hampered by inferior product. So far, studies only have product from the University of Mississippi. Unfortunately, the ganja is notorious for being the lowest quality product possible. There are no official start dates for kicking off the research yet. But state law requires the cannabis studies to begin within six months of obtaining a license. 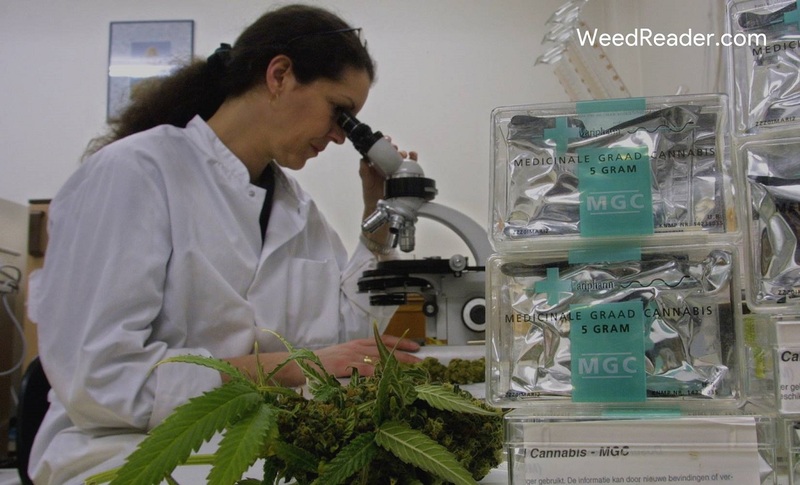 Officials involved with the program hope that their research will lead to groundbreaking advances in our understanding of cannabis. Because the new research is mandated to use only state qualified and licensed individuals, the pressure is on to find enough support. Pennsylvania patients with one of 21 qualified medical conditions can apply for a card and over 37,000 have already registered to participate in the medical marijuana program. In addition to patients and providers, the research also requires medical professionals. But according to the health department, over 1,000 physicians are already registered. More than 600 of them are also certified as practitioners.